An ecosystem of external and internal software solutions flourished in the last 5-6 years or so. The rise of web applications and standards initiated a new era of end-to-end solutions, filling the market with web-to-print software and other InDesign automation applications. 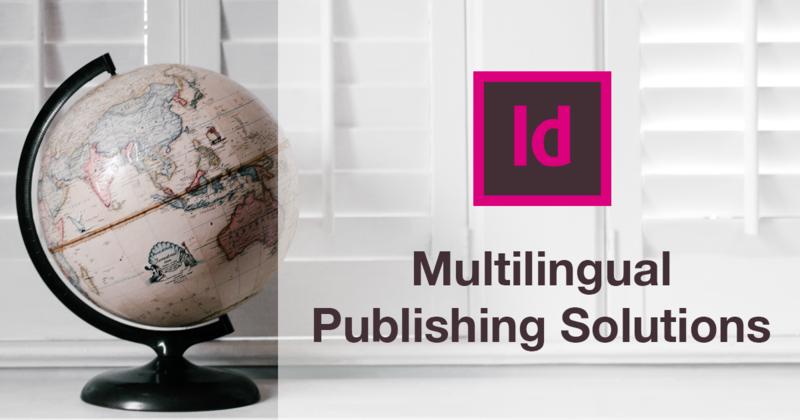 Let's explore each InDesign translation solution, and why choosing Redokun makes sense both for companies and single designers. 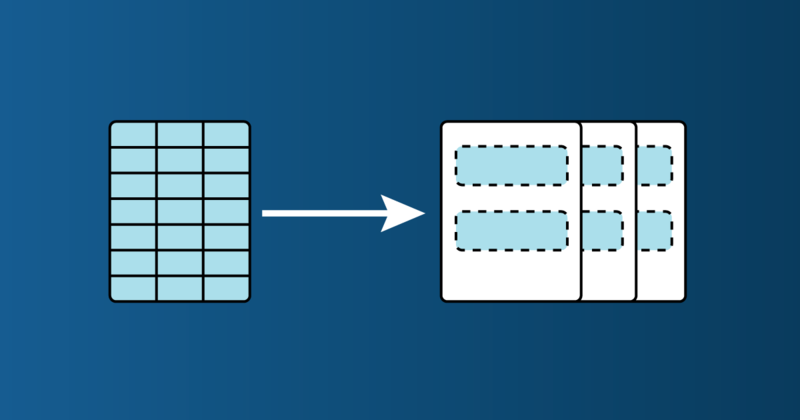 Data merge is a very powerful tool. 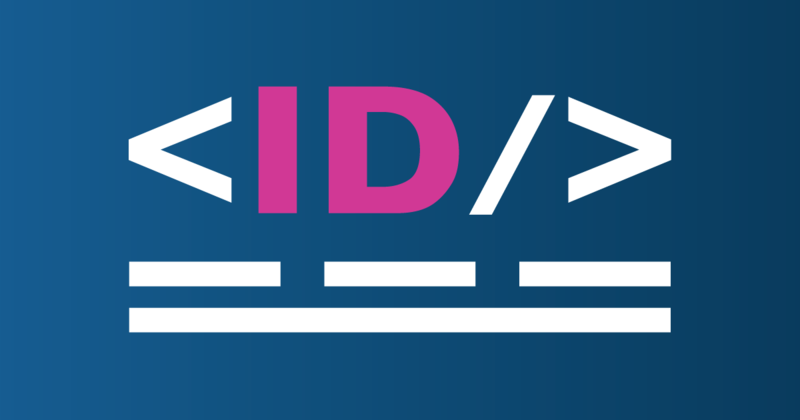 This tutorial will teach you how to easily import structured data, such as text and images in InDesign, in a matter of seconds by reading an external data source file in .csv or .txt file format. 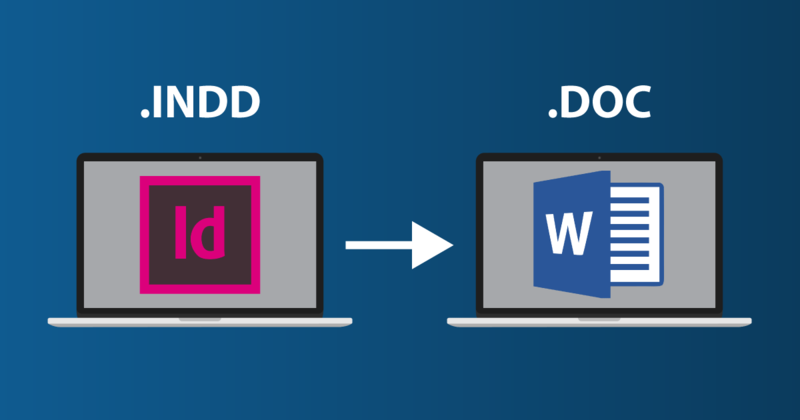 How to import a Word document to InDesign easily, align the styles and, if necessary, import the Word file as a link that auto-update the content inside InDesign. 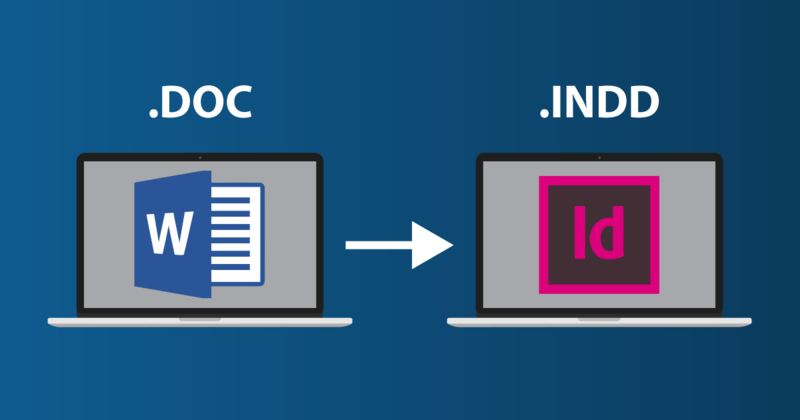 Convert any InDesign document to Word directly from your CC 2017. I tried 2 online tools and 2 offline methods and this is the easiest and most precise way to do it. 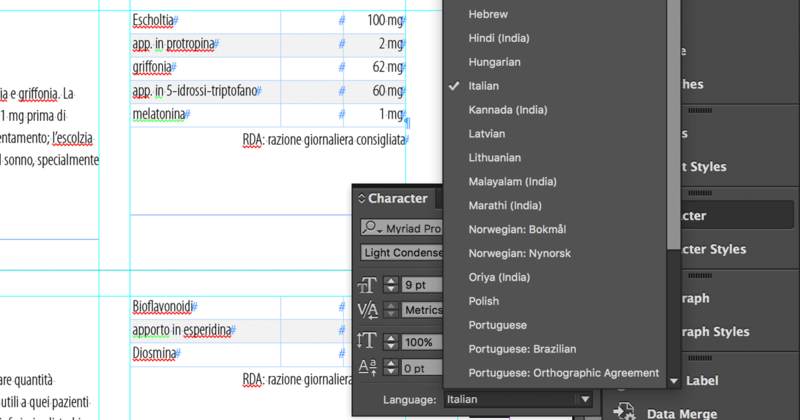 In this post we are going to look into a few other steps you should take right before sending an InDesign file to translation. 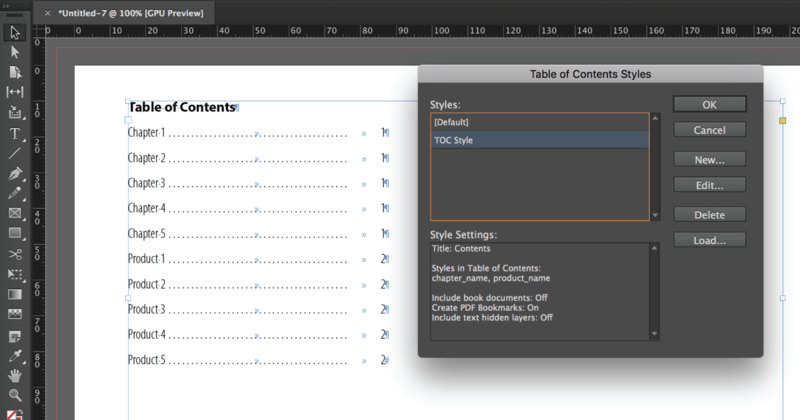 See how to use InDesign Table Styles with this step-by-step guide or a quick exercise. Screenshots and downloadable files to help you master table styles. A quick and easy step-by-step (with screenshots) guide on how to import in InDesign a linking spreadsheet that you can update from Excel. 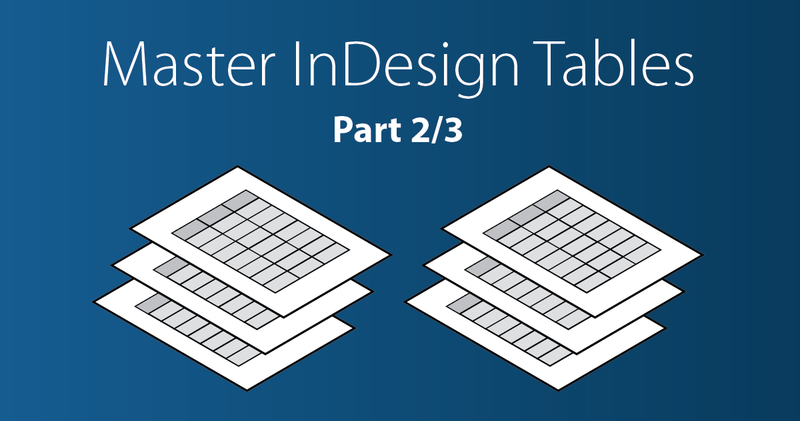 A quick step-by-step guide on how to create or insert a table in InDesign from a spreadsheet or with text copying and pasting.